For some time now, I've been wanting to design some video tutorials…That's why I've decided to create my own character to illustrate those classes. I'll be posting all the steps of the process during the next weeks (every Tuesday). 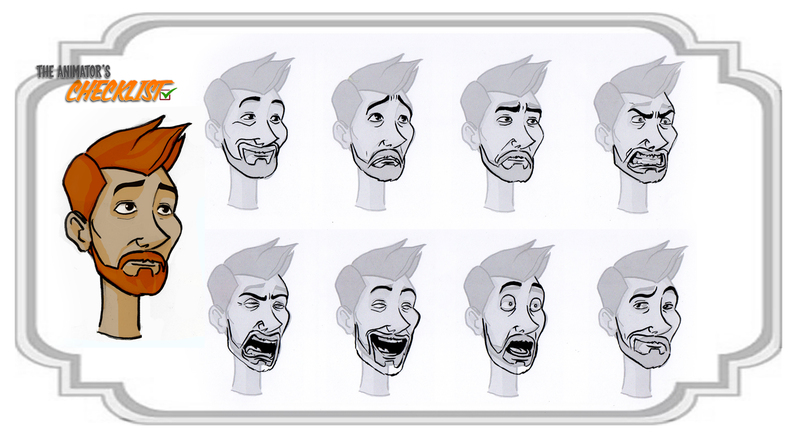 This week, I'm bringing you an expression sheet. ← Previous Previous post: SKILLS or What skills do you need to be a good animator?